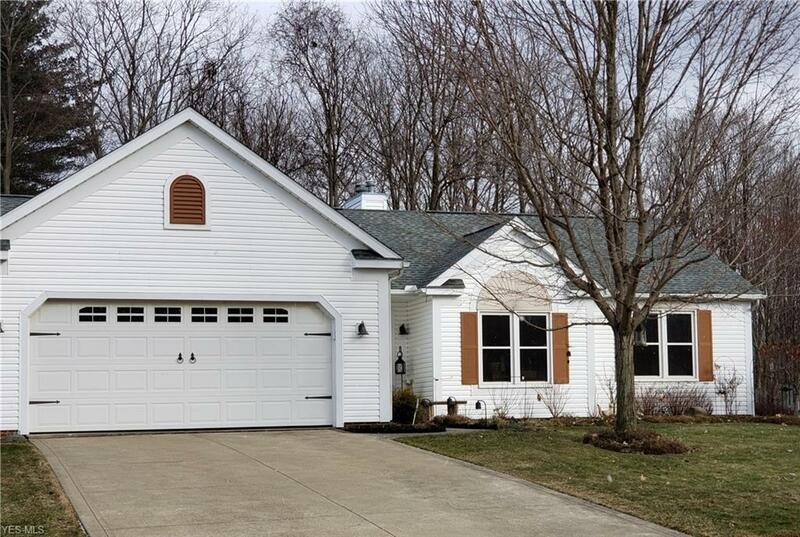 Stunning 3 bedroom 2 full bath ranch with updates throughout. The light filled great room with gas fireplace, flows into the eat-in kitchen with quartz counters for abundant entertaining space. Youâll find hardwood throughout the home. The large master suite hosts a one of a kind barn door, updated master bath with soaking tub, custom shower and walk-in closet. Two additional updated bedroom rooms and full updated bath make this home move in ready. The large fenced in back yard with 16 x 16 deck gives plenty of outdoor living space even for your furry family.